Bend Oregon, you guys are in for a special treat. 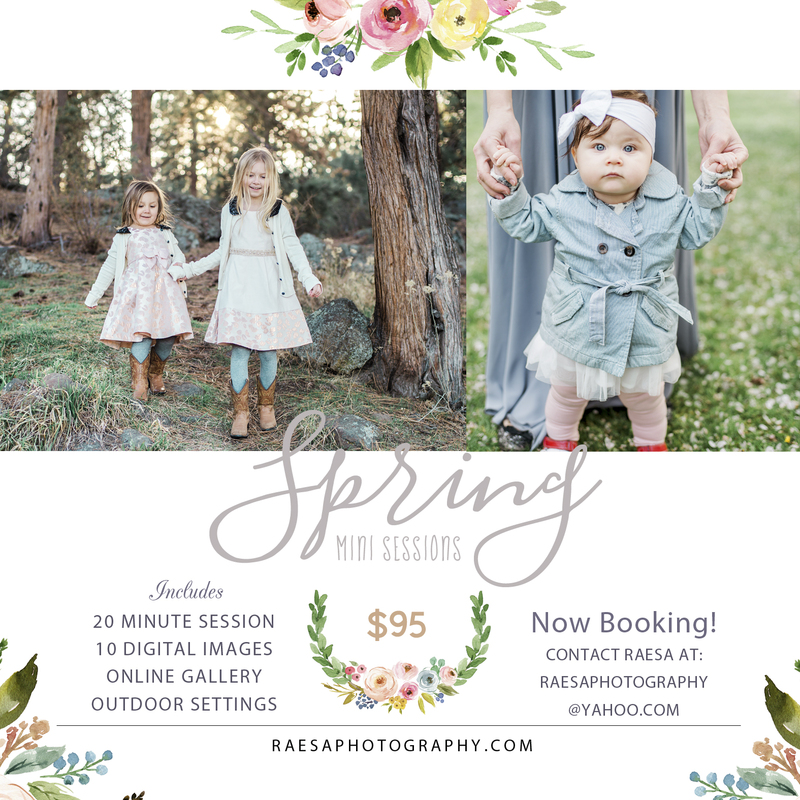 I am offering mini sessions for the month of March and possibly through April. I love doing mini sessions to help those that cant afford a full session and would love some updated photos. Immediate family, Seniors, Headshots, Engagements, Couples, Kiddos, and add your fur babies as well. 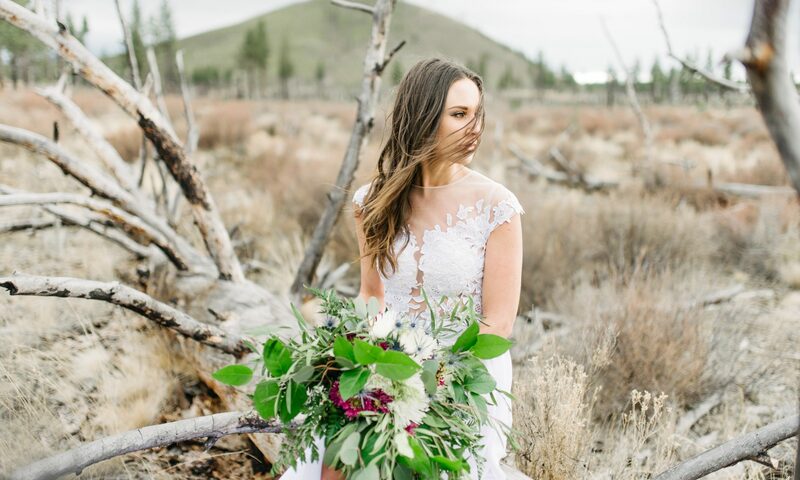 Shevlin Park, Drake Park, Hollinshead Park, or any local park in Bend. Contact below for booking details.